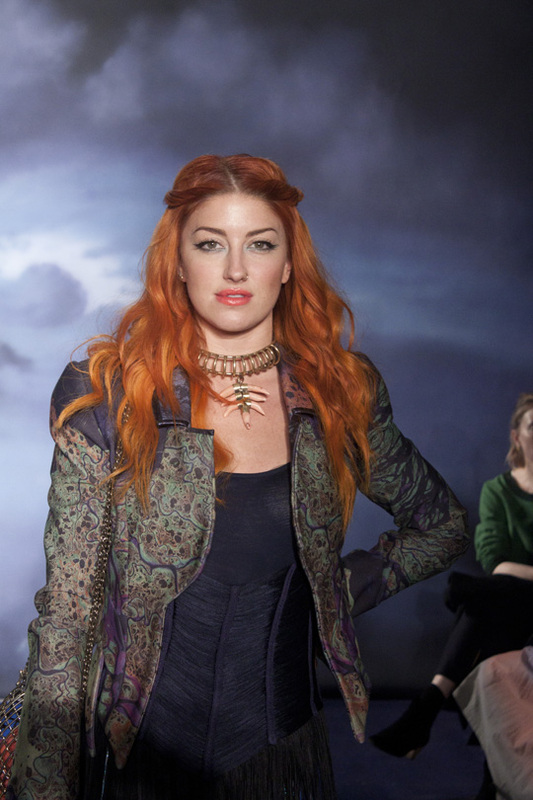 Neon Hitch is becoming one of my favorite people to photograph at Fashion Week. Last season I was blown away by her head gear and this year her hair and overall get up. 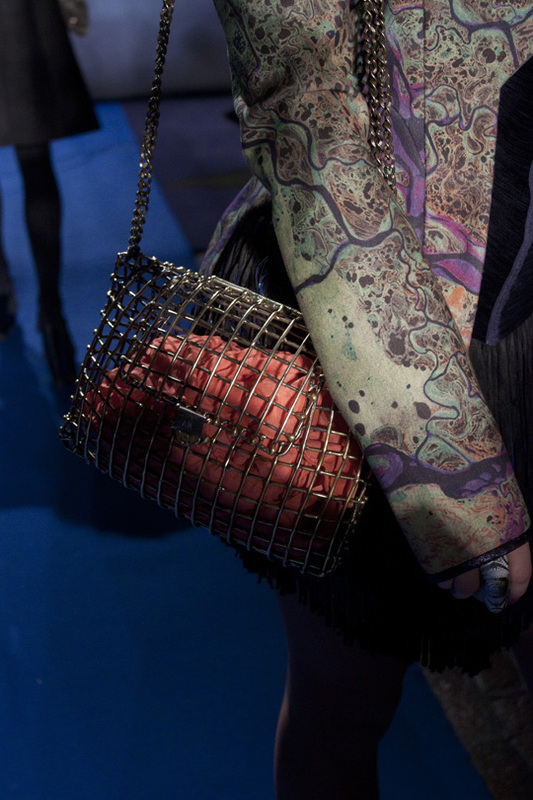 Love that cage purse. Have you listened to her music yet? You should.